Finally! 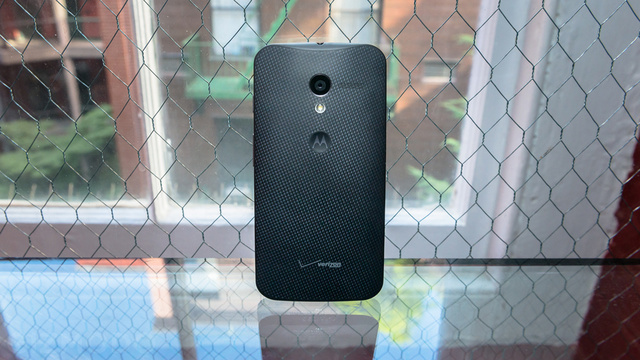 Less than two months after the news that Republic Wireless, a super cheap (read: unlimited plans as low as $5/month) carrier would be getting the Moto X, arguably the best Android phone you can buy right now, the day has arrived. The confluence has occurred. The... okay, look, just go get it here.